What are good speech topics? The question of choosing an excellent subject for your presentation depends considerably on the purpose of the speech, but in general, good topics should meet two criteria. Are you only looking for lists of topics? Click here for links to the different topic categories. Good Speech Topics Should Be About Things That Interest You! First of all, the topic of your speech should be a subject about which you are genuinely interested in talking. When we speak about topics that interest us, we are likely to be more natural, more passionate and less nervous in our delivery. The best speech topics are those with which we're familiar and comfortable discussing. Choosing content within your interests or expertise makes the speech more enjoyable to write AND for the audience to hear! Speaking of the audience leads us into the second element of choosing ideal topics. Good Speech Topics Should Be About Things That Also Interest Your Audience! Although it is crucial for you to be comfortable with your topic and to choose something you're interested in, you shouldn't solely focus on what YOU like! A successful speech is a form of communication with the audience, so preparing a strong delivery should involve a significant amount of attention to the needs and interests of the audience. Before choosing a topic for your speech, perform an audience analysis. Audience analysis is merely a matter of determining the characteristics of your audience. Consider the age, gender, and educational background of the listeners. What do the members of the audience need to know, what do they already know and what are they interested in learning? Having this information will help you choose the best speech topic as well as the appropriate language to use and method of presentation. For example, if you are speaking to young children on the general theme of fire prevention, a visual demonstration speech would be far more successful than a technical recital with long, difficult-to-understand words! A speaker might select suitable topics for informative speeches from hobbies, interests, activities, heroes, and favorite recipes. Your address could either inform the audience about the matter or be a demonstration instructing your audience how to do one of your favorite activities. For persuasive speeches, good topics might include controversial issues, volunteer opportunities and causes that need funding. For inspirational speech topics or a motivational speaker, you might select a moving story as the centerpiece for a speech on the topic of making the most of life or overcoming challenges. Unique speech topics are fun to write about and can have your audience on the edge of their seats if done correctly! Where can you find good speech topics? The best speech topics come from your own experience and interests, but if you are still stuck, there are some places to look. Pick up a newspaper or a magazine and see what interesting stories are in the news. Browse an online news site or an encyclopedia. Many of the public speaking texts include a "topic finder." 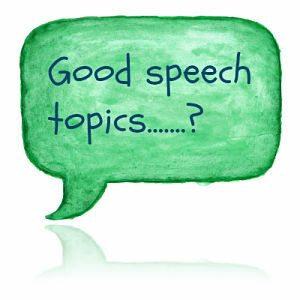 There are also a few places online to find good speech topics, like this site! for lists of topics to inspire you. 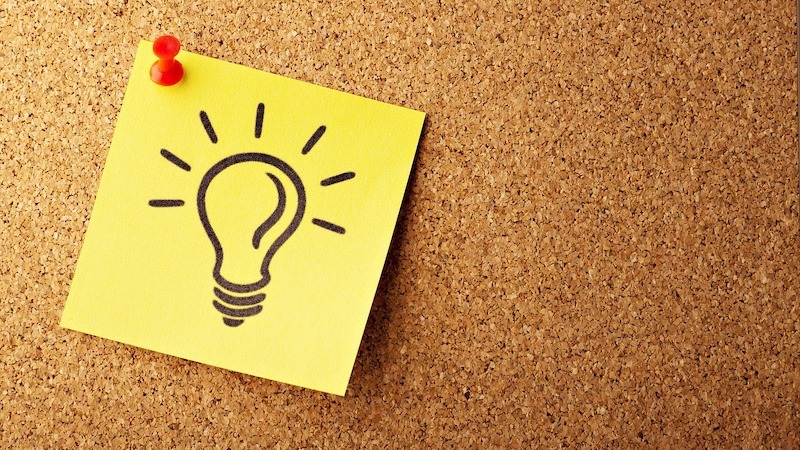 Remember, good speech topics are those that are interesting and easy for you to research and to speak. Also, outstanding issues or information will appeal to your audience, and the presenter will deliver the material in a way that the audience will understand and enjoy.